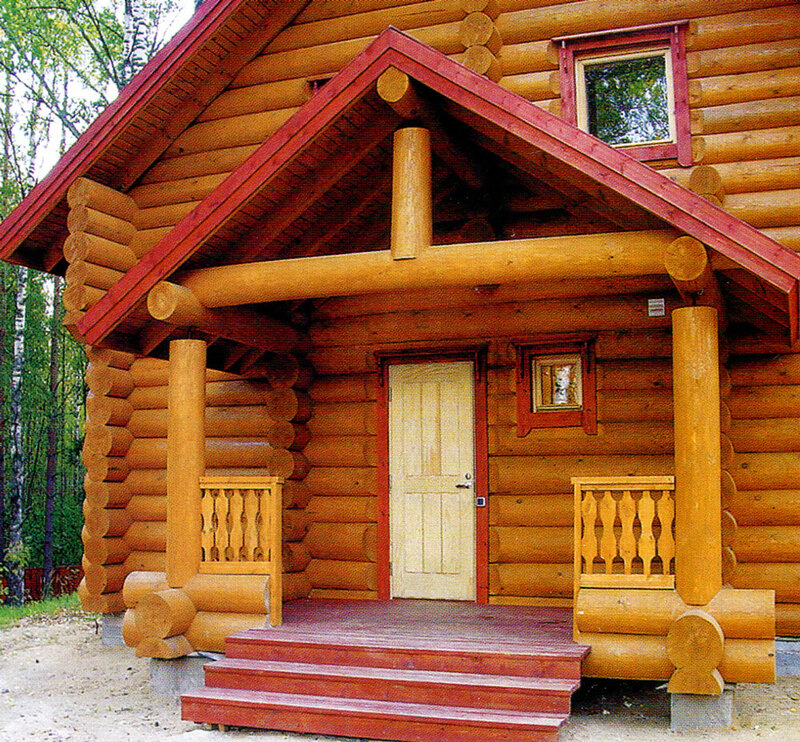 Happiness in a new home. 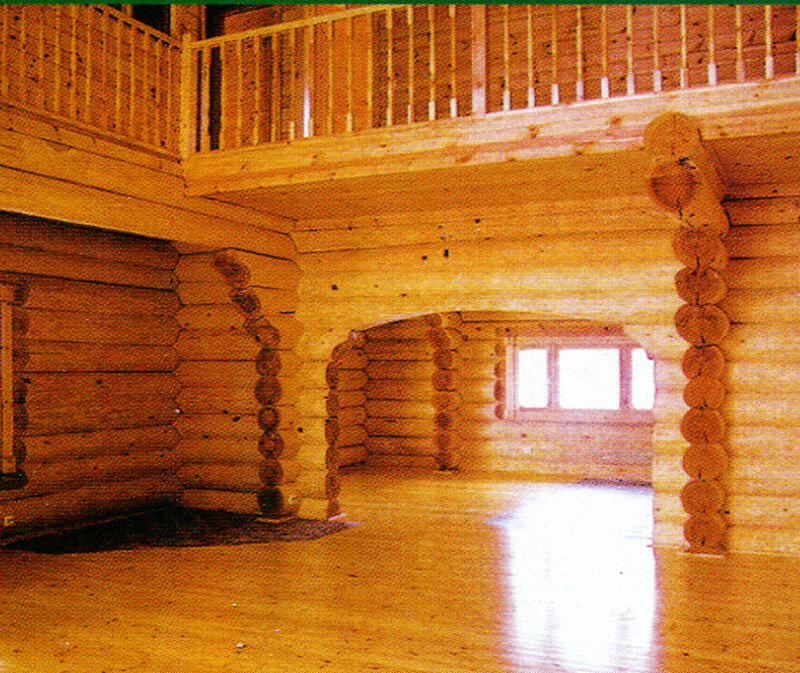 Know – how in a wooden house. 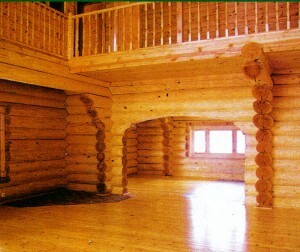 Russian style in housing construction. 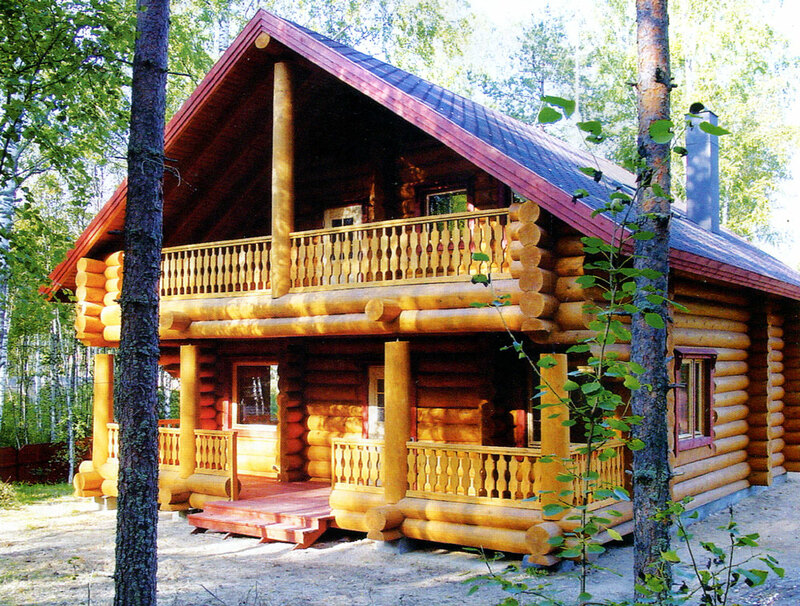 House for a large family. 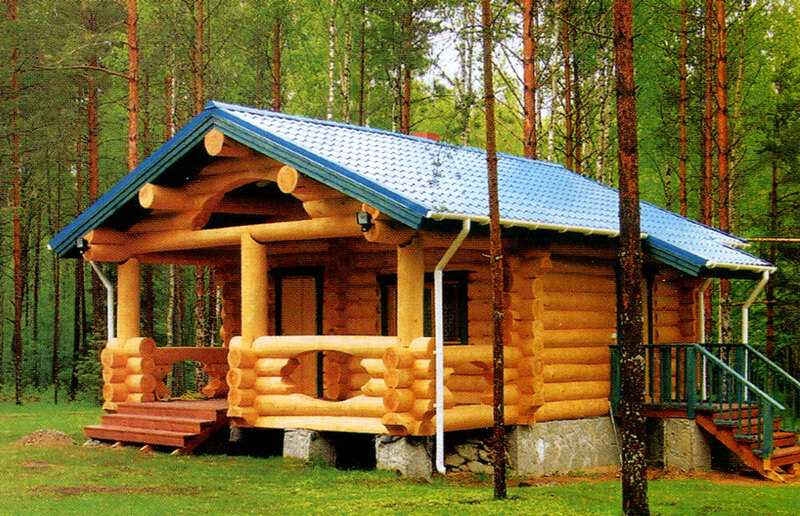 Wooden house on an uneven surface. 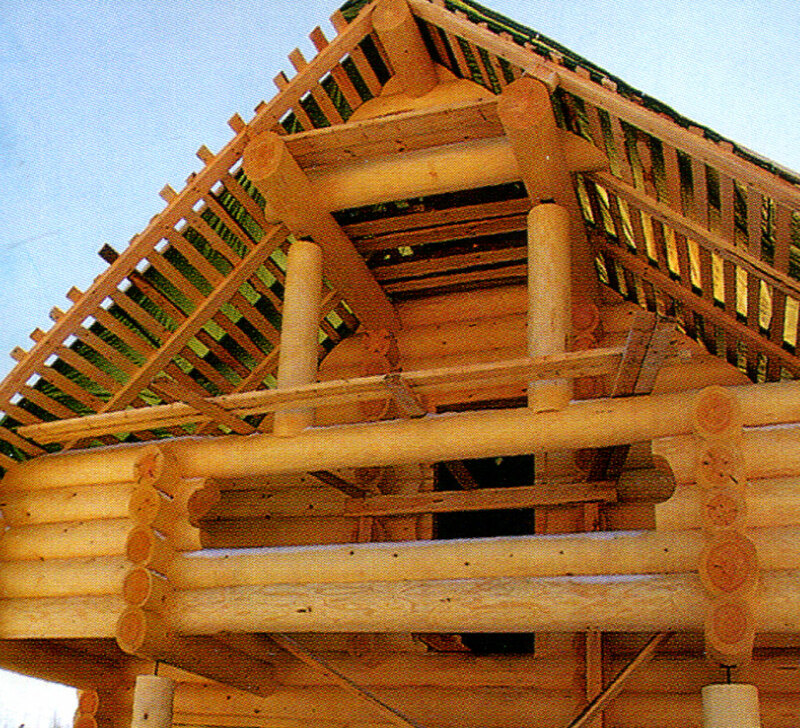 Massive porch of the big logs. 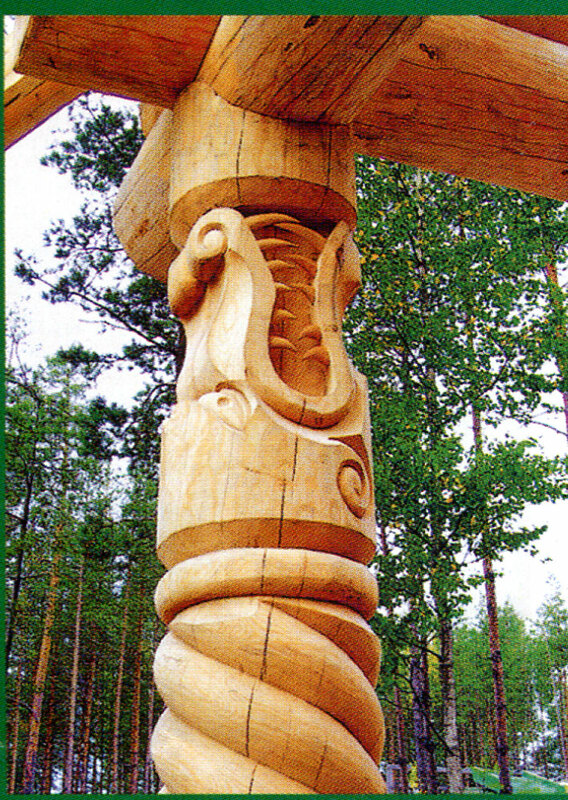 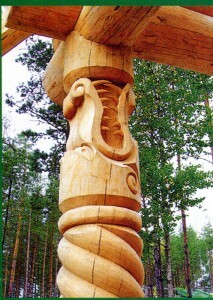 Carved crocodile as an element of decor. 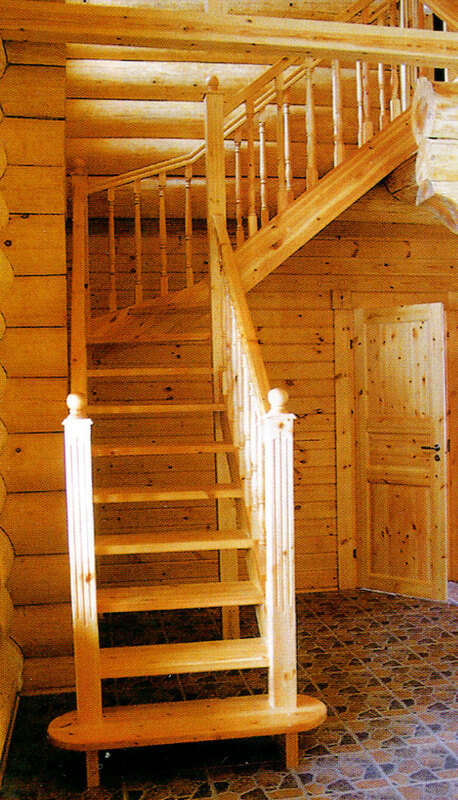 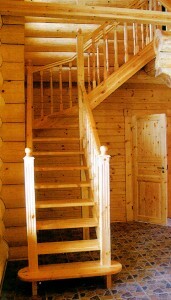 A wooden staircase in a wooden house. 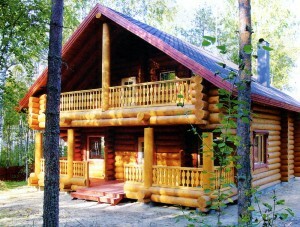 Log house on a low base. 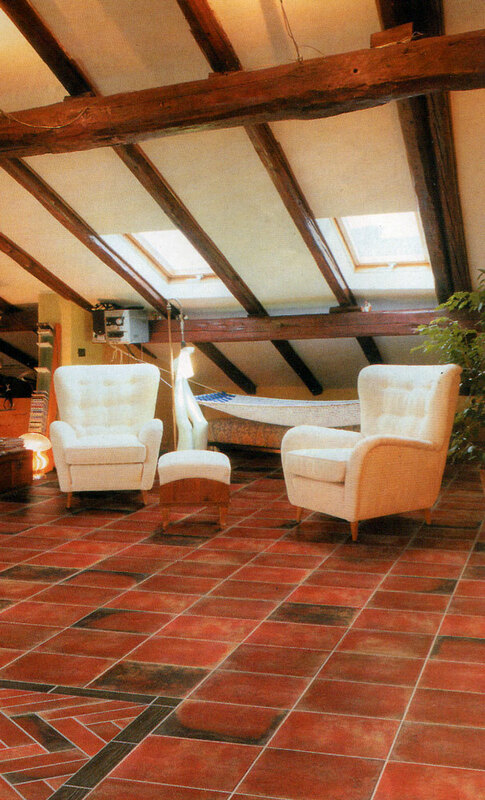 Roof lining in a wooden house.